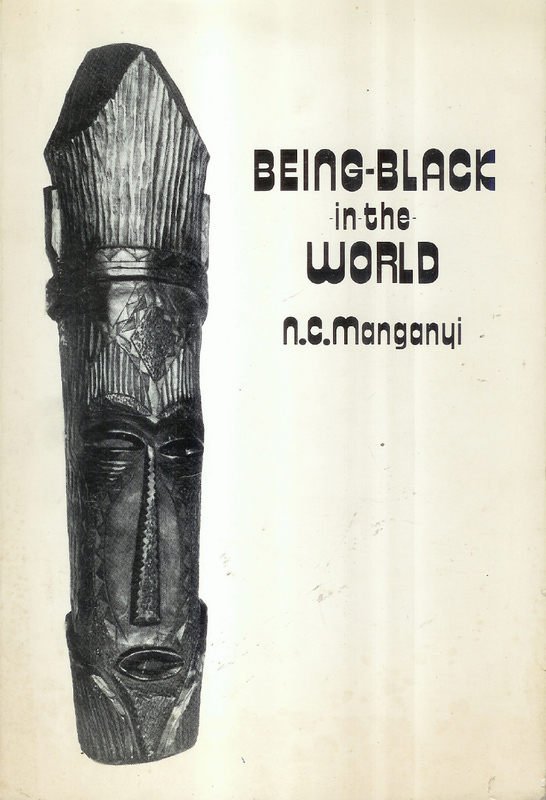 Kalahari Books - Being black in the world. Home Kalahari Bookstore Collectables Being black in the world. Collectables Being black in the world. Publisher : Spro-Cas/ Raven Press Pty Ltd.
A paperback first edition. The cover has been bumped and there is a tear on the ront bottom edge. The Publishing information page is loose (not on the verso of the Title page, as is usuall). This copy has been censored, with some footnotes blacked out. Other wise a good copy.